Firefighters in Sacramento, CA have reported brain damage including severe memory problems and confusion following the installation of new 5G cell towers outside the city fire station. 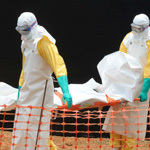 The reports of adverse effects from 5G come just days after major university study into 5G wireless technology was a “massive health experiment” that hasn't been properly tested by the government. 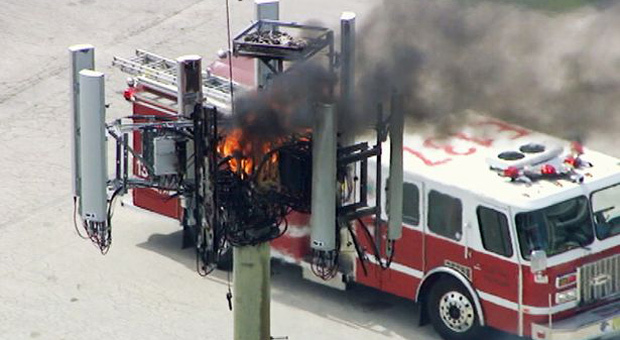 Firefighters in San Francisco have reported memory problems and confusion after the 5G equipment was installed outside of fire stations. The firefighters claim the symptoms stopped when they relocated to stations without equipment nearby. If firefighters aren’t willing to put up with the damaging effects of the 5G rollout, should we be more concerned about the health effects associated with the new wireless technology? According to Activist Post: All sources of cell phone and wireless WiFi radiation are not magic. Decades of research from government, independent, industry, and military scientists have already proven harm. 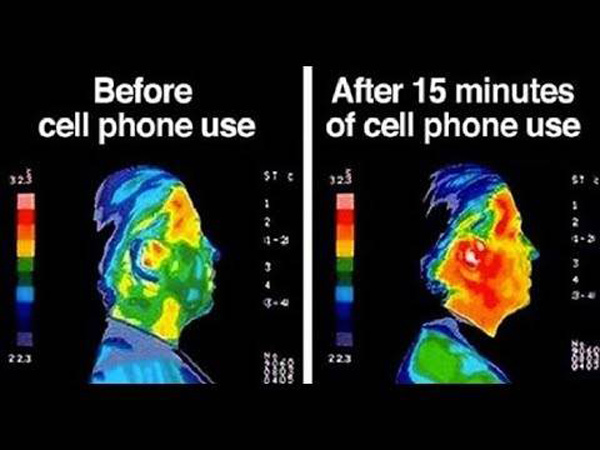 In 2011, The World Health Organization classified all sources of cell phone and wireless WiFi radiation as a possible carcinogen in the same category as chloroform, engine exhaust, and led. Many experts believe it should be reclassified as a Carcinogen. This is actually more common than we have been led to believe. It’s not just The Telecom Industry aka “Big Wireless” that doesn’t seem to care about any of this. Many of our elected officials, as well as current and former government employees, don’t seem to care either. 20+-year-old legislation as well as outdated safety standards and testing– not science – has made it possible to avoid using “The Precautionary Principle” in regard to all digital and wireless devices, products, and infrastructure. 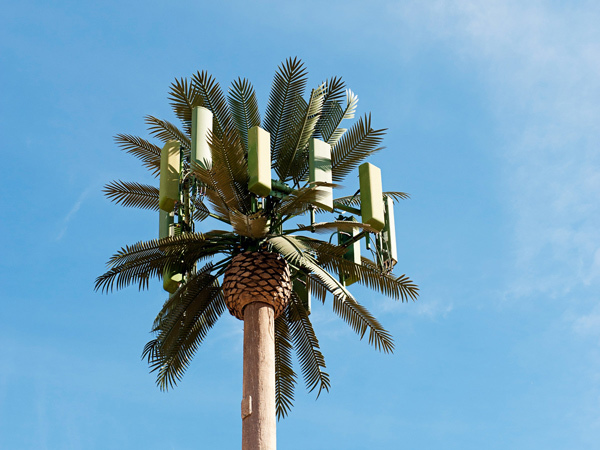 In 2017, 180 scientists requested a moratorium on 5G small cell towers because of biological and environmental health risks. Environmental organizations like the Natural Resources Defense Council (NRDC) are also asking for assistance in opposing it. 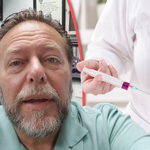 5G was recently installed in New York City and Dr. Naomi Wolf and many of her fans have been posting about this on social media. It doesn’t sound like a good time is being had by all. Those who want 5G can still have it without cell towers being installed all over their communities. Samsung will very soon be selling indoor 5G routers to anyone who doesn’t mind profuse sweating and other unpleasant side effects from exposure. Concerns about other sources of WiFi exposure have been reported for kids and everyone else and by a variety of media outlets and experts. In fact, cell phone manufacturers are warning their shareholders that they may eventually be held liable for the harm they have caused.